Vacations aren’t supposed to be hard. Meet the people whose passion is to provide the best services possible; so YOU can focus on what’s important...relaxing. Brittany manages our Vacation Specialists in the call center, leading her team to ensure goals are met and customers are cared for in the best possible way. She has an extensive background in customer service and call center settings, and she brings that talent and expertise to Cabins for YOU. 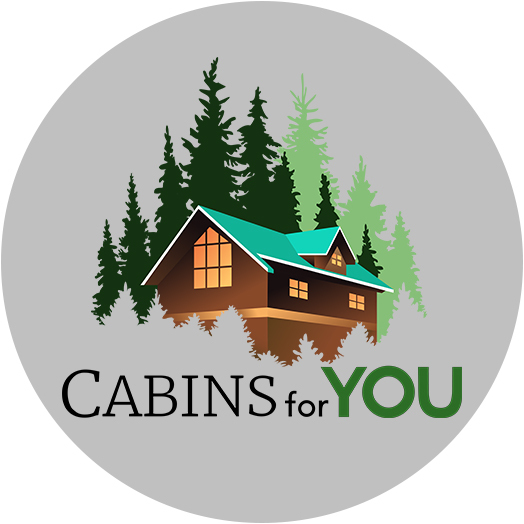 Her favorite part of Cabins for YOU is the people! “I couldn’t ask for a better group of leaders and coworkers” - and we’re blushing! Brittany loves to travel, with France, Italy, and Greece already under her belt! When she’s not working, her husband and 2 kids - ages 4 and 6 - keep her on her toes. And when she has some free time, she loves to do crafts! Becki knows the Smokies inside and out, and she’s always ready to share her area expertise with guests! She loves helping people and being able to connect over the phone. If you meet her, you’ll quickly find she’s never met a stranger! She especially loves when guests call back to speak to her personally! 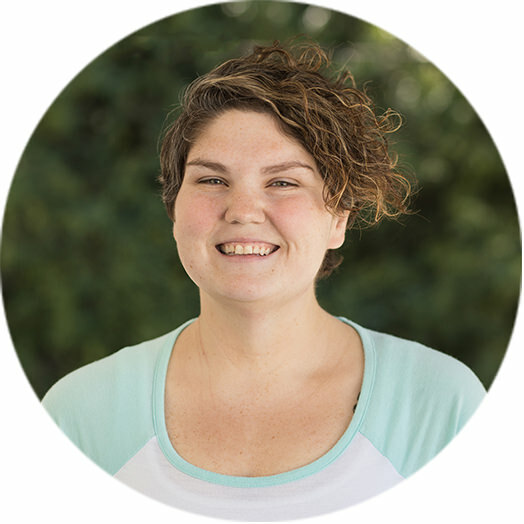 Becki holds a bachelor’s degree in human services and loves spending time with her family, reading, shopping, movies, and TV. She’s always the first one to tear it up on the dance floor and belt it out for karaoke! Sheena has a passion for helping people, and it shows in her work. She loves helping guests plan amazing vacations, and she loves the family environment at Cabins for YOU. Fun fact: she also loves llamas! Sheena’s love of kids also shows; she holds a Bachelor of Science in Education from the University of West Georgia and is heavily involved in the children’s ministry at church. She loves spending time with her husband, 3 fur babies, Sophie, Pumpkin, and Lucy, and now her greatest adventure - her sweet new baby boy! Can’t find Sheena at her desk? She’s singing in her church choir, going on adventures, DIYing, or whipping up new recipes in the kitchen. As a Cabins for YOU vacation specialists, Teresa takes reservations and helps our guests plan their Smoky Mountain vacations. She's always been in customer service in one way or another, and at Cabins For You, she gets to help people plan an exciting time that they are really looking forward to! Teresa's family is a big part of her life, with a son, a daughter, six grandchildren, and two great grandchildren. She loves to spend time with her family, garden, and refinish furniture and home décor. 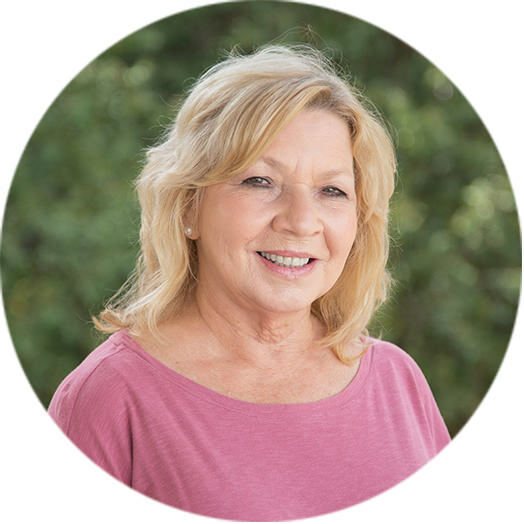 As one of our vacation specialists, Susan works with guests to make reservations, take payments, and assist guests in planning the vacation of their dreams. She holds an accounting diploma from Georgia Northwestern. 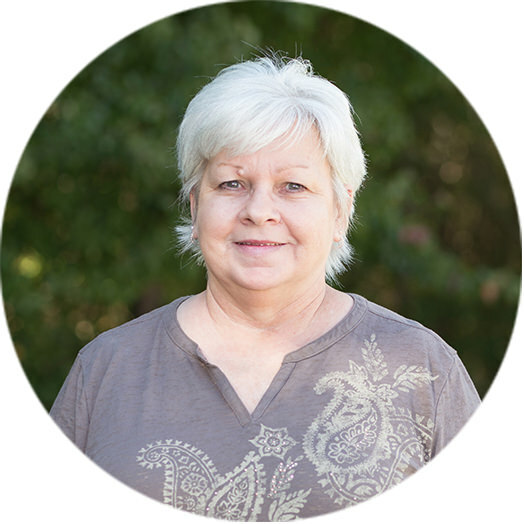 Along with reading, Susan loves spending time with family, especially her four children and five grandchildren. 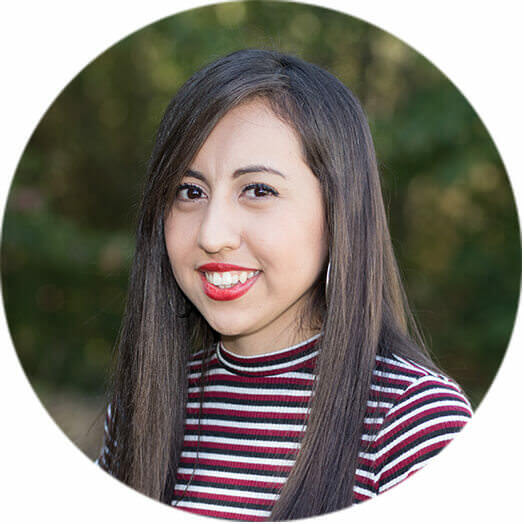 With an associate degree in human communications, it’s no wonder Adilene’s favorite aspects of working at Cabins for YOU are connected to relationships. 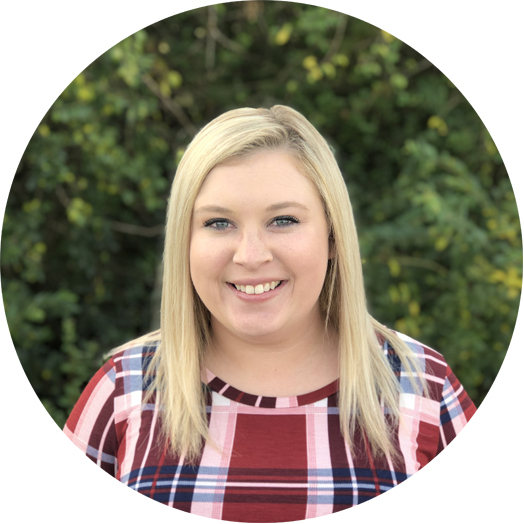 She loves helping guests plan their perfect vacations while building strong customer relationships, and she loves how everyone at Cabins for YOU is like family. Adilene also loves classical music, biking, and learning her favorite worship songs on the piano. When she’s not at work, she’s still giving of her time, volunteering at an elderly residence – keeping them company and building more relationships! 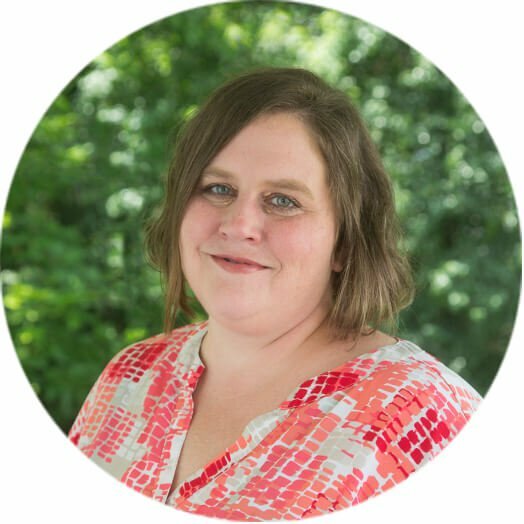 As one of our vacation specialists, Nikki works directly with YOU - our guests - to help find the perfect cabin for your Smoky Mountain vacation. Her favorite part of Cabins for YOU is being able to work with her colleagues who have become some of her very good friends! 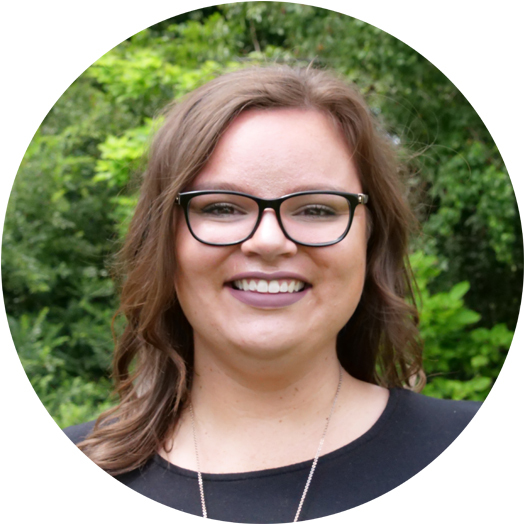 Nikki attended UT Knoxville and UT Chattanooga, and she’s worked over the years in retail, sales, serving, and bartending! Fun fact about Nikki: She’s only been out of the country once, but she really made it count, taking a Caribbean cruise to Haiti, Jamaica, Mexico, and the Cayman Islands! She loves spending time with friends and family, hiking with her German Shepherd, singing and making music, and traveling. Each day, Amy comes in to give her guests 100%. She always works to make sure they’re taken care of to the best of her ability! 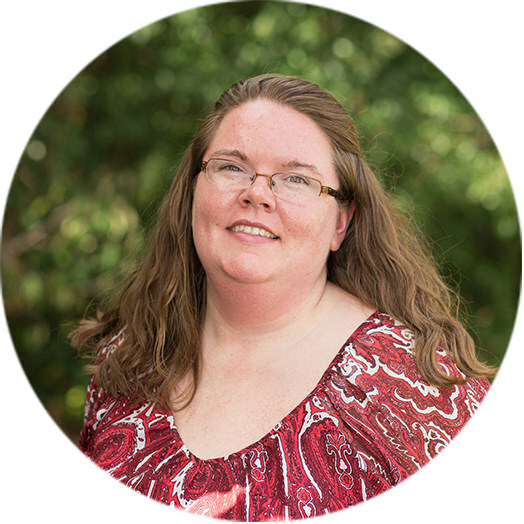 Amy holds an associate degree in applied science, is LEAP certified, and has 7 years of customer service and management support experience under her belt. After she’s given 100% at work, Amy heads home to spend time with her family – her husband and 6 kids! In her little bit of free time, she loves aquaponics farming. She’s currently working to create a fully self-sustaining aquaponics farm. And it’s ROLL TIDE all the way for this diehard Bama fan! As one of our Vacation Specialists, Lane spends each day assisting guests with booking new reservations and cabin properties. He helps YOU create the perfect Smoky Mountain vacation. 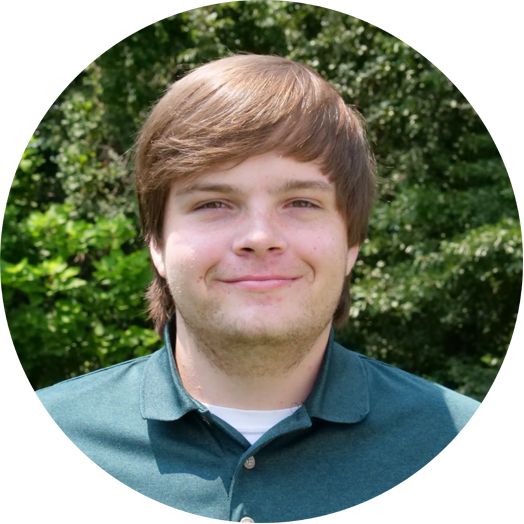 Lane is a 2015 graduate of Cartersville High School and comes to Cabins for YOU with 4+ years service experience from everyone’s favorite chicken-and-waffle-fries establishment. Outside of work, Lane loves to travel, seeing and experiencing new places. He also loves spending time with his family and friends. When she’s not at work, you’ll find her at Walmart, in her own words, “8 days a week.” She’s a shopaholic who never pays full price, was in 4-H as a kid (to take trips and get out of class! ), and likes to be called Queen J.